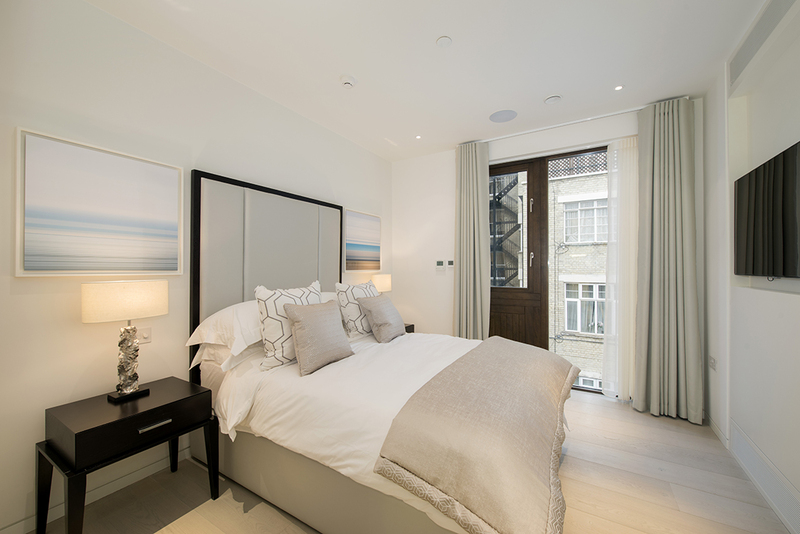 Discover a bespoke collection of five new townhouses, in the heart of Marylebone London W1. 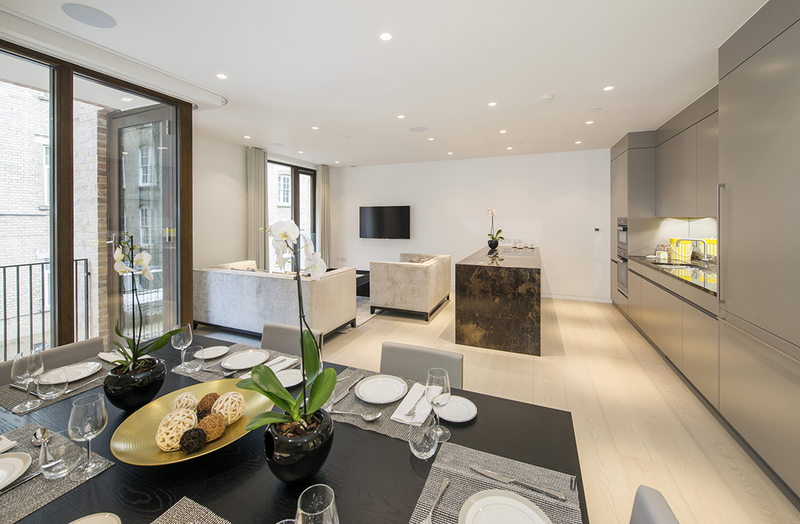 Each house provides four thoughtfully designed floors of luxurious and meticulously selected finishes, as well as a private parking garage and balconies, set in a sought-after central London W1 address. 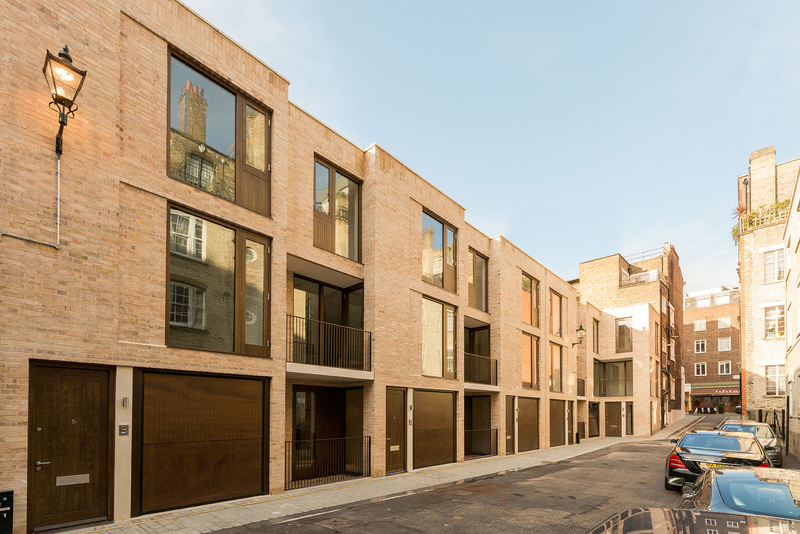 The textured brick façade of the townhouses boasts clean lines, highlighted with rich timber, for depth of character and a welcoming feel. Step inside and there is an immediate feeling of spaciousness, coupled with a sense of privacy and warmth. 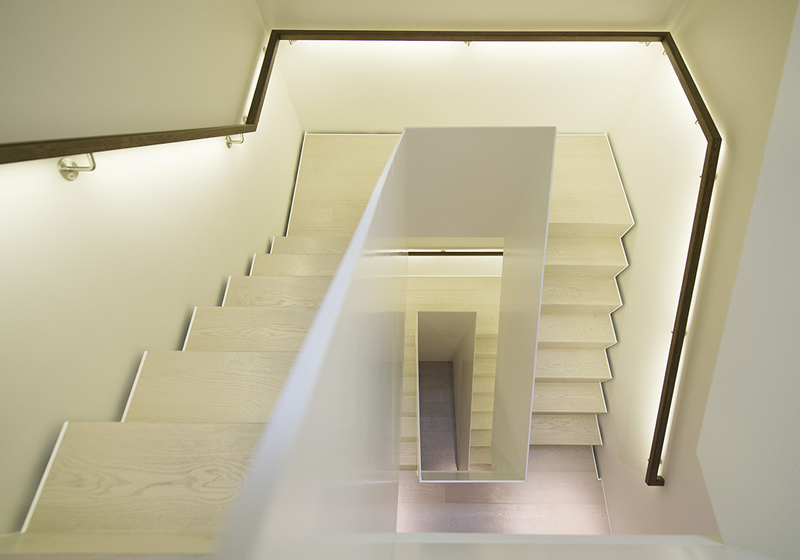 Unstinting attention to detail has ensured a truly desirable, urban home.